This is the summary of consumer reviews for Life Extension Super K with Advanced K2 Complex Softgels. The BoolPool rating for this product is Very Good, with 4.40 stars, and the price range is $17.95-$24.99 (90 Count). Life Extension Super K with Advanced K2 Complex Softgels, is a combination of three forms of Vitamin K (Vitamin K1, Vitamin K2 as MK-4 and Vitamin K3 as MK-7) that the human body can utilize to promote arterial health and bone support. Life Extension Super K with Advanced K2 Complex plays a critical role in maintaining healthy bone density by facilitating the transport of calcium from the bloodstream into the bones. These softgels are small and easy to take/swallow. They help in reduction of blood clotting, appearance of vein and frequent bruises. 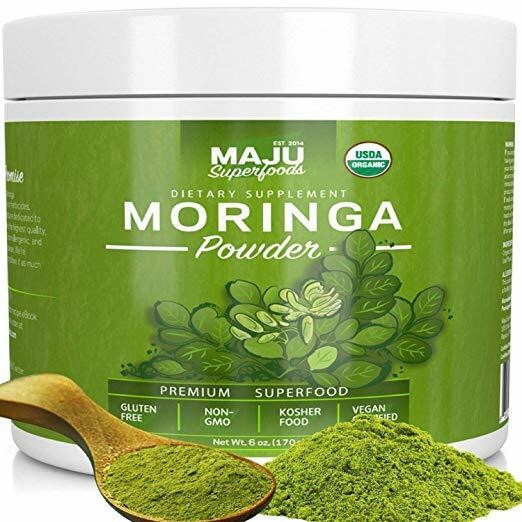 This product contains no milk, egg, fish, peanuts, crustacean shellfish (lobster, crab, and shrimp), soybeans, tree nuts, wheat, yeast, gluten, corn or rice. 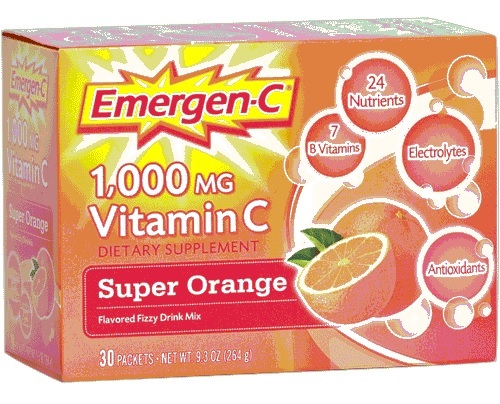 It also does not contain sugar, artificial sweeteners, flavors, colors or preservatives. However, this supplement is not recommended for individuals who are estrogen sensitive. Though it claims it does not contain tree nuts or soybeans, MK-7 is made from natto, which is fermented soybeans, which again might not be suitable for users. Some users also feel pain and soreness in breast due to this. It is also believed that Life Extension products are not GMO-free and are usually overpriced. Overall, Life Extension Super K with Advanced K2 Complex Softgels, are recommended by many users as a good dietary supplement to compensate Vitamin K deficiency which is usually hard to get in regular meals. 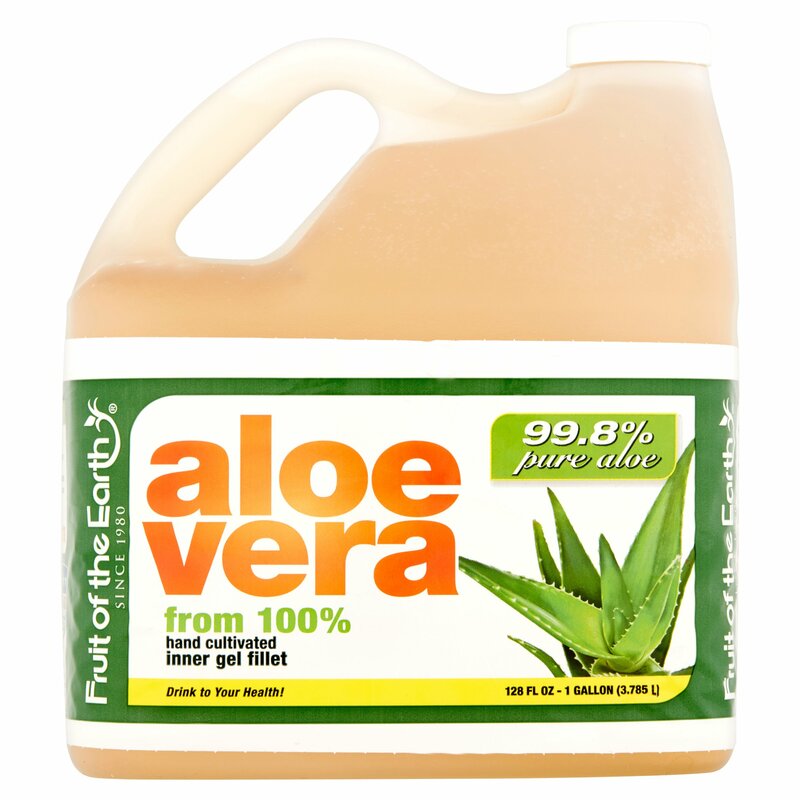 It helps in maintaining arterial health, strong and healthy bones. After taking it for a little over a week I noticed continually worsening soreness and pain in my breasts. Think again before considering this product (actually all Life Extension products now). This's my first time trying products from Life Extension. These little Softgels have really helped me. I noticed that when I'm carrying heavy bags of groceries, I'll be in pain the next day. EDIT: I finished the bottle and didn't really notice any changes. I also take D3-50 (50,000.00) 1x a week. I've been taking it for 3 weeks now. I've been taking Life Extension Super K with Advanced K2 Complex for about 5 weeks now. I'm sure the product is great for anyone that isn't estrogen sensitive. 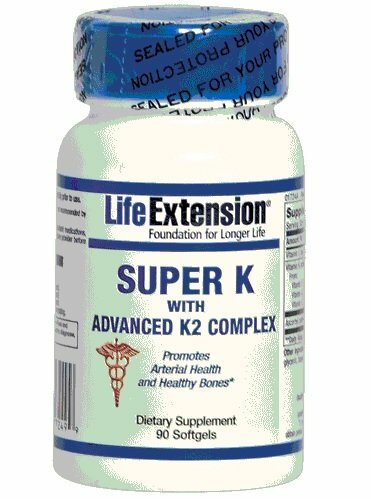 I'm really surprised by Life Extension Super K with Advanced K2 Complex. This supplement contains 1000 mcg K1, 1000 mcg K2 as MK-4, and 100 mcg K2 as MK-7, for a total of 2100 mcg or 2625% of the RDA. It doesn't make much sense to combine MK-4 with MK-7 since MK4 should be taken several times a day, while MK-7 should only be taken either in much smaller doses (less than 40mcg) or once or twice a week at MOST. Vitamin K interacts with blood thinning medications and the product label also warns that it contains tree nuts (coconuts). This's one of the few supplements that contains MK-4, which is used as an osteoporosis treatment in Japan, although at higher doses than contained here (~45 mg/day). The serum half-life of MK-7 is several days whereas the half-life of MK-4 is only several hours, so optimal dosing of the latter may involve several doses a day (in which case one might want to consider Thorne Research Vitamin K2 liquid). This's mk7 which is good but if you've years of neglect you want mk4 from Carlsons or Thornes. All other major producers use MK7 derived from Natto. 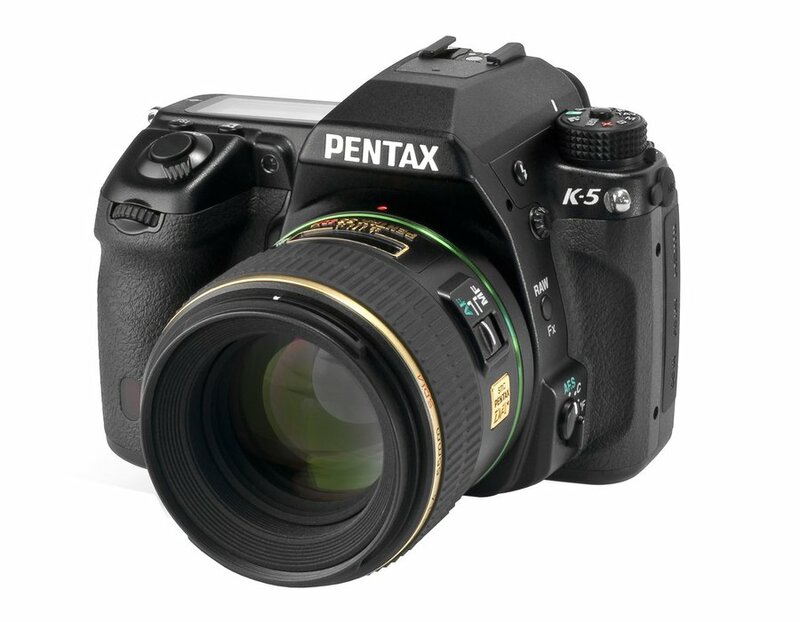 MK-7 is made from fermented soybeans (natto), which may be an issue for some people. Finally a vitamin supplement with NO additives, fillers, magnesium stearate, soy lecithin or other chemical by products. I Googled Vitamin K and learned that Vitamin K improves blood clotting. After doing mega reading and research I came accross the benefits of a combination vitamin K. I trust Life extensions products and liked the process used for manufacturing the final product. Finally, I always wonder why this product doesn't show up in ConsumerLabs' Vitamin K tests. This vitamin is important for ensuring bone health. My ears don't ring with this product like the competitor's product. Well, it looks like they're at it again, this time with Super K. This product already contained a generous dose (100 mcg) of the most important component, Vitamin K2-menaq7. 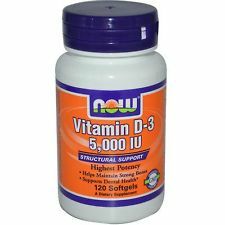 I take this supplement as a companion vitamin to the high vitamin D3 I take. I trust Life Extension and take this vitamin K to cover all bases. It's both MK-4 and MK-7 forms of vitamin K2 (fast acting and long acting) as well as Vitamin K1. Not enough time to actually rate the product, I just started on it :). That being said I've ordered several products in addition to this one from Life Extensions and find this company's products to be overpriced. Unfortunately, not all LE products are GMO-free. I use this daily and like the product. A 5 Star Product I notice my veins are reduced in my legs and I don't bruise nearly as easily as I used to, it's a great product. 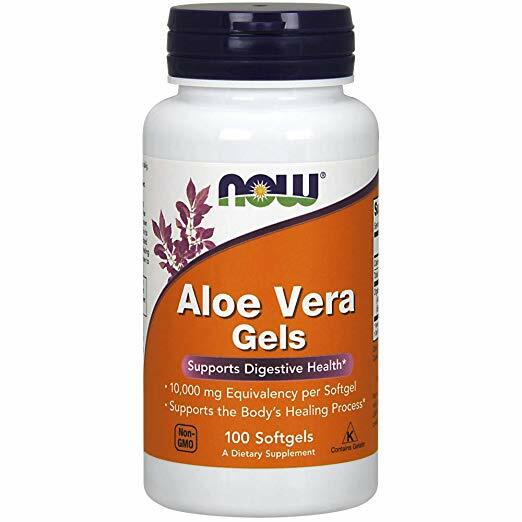 Wonderful product removes calcium from blood and transfers it to bone and nails. This's a high quality product at a reasonable price. The product appears to be working althoiugh I haven't taken it for a full month yet. Great product for those wanting to boost their K2 levels esp when using high doses of D3 although shipping was a little slow. I feel good taking this product and hope that my scans show improvement. Vitamin K is a group of three vitamins: Vitamin K1 (phylloquinone), Vitamin K2 (menaquinone), and Vitamin K3 (menaphthone). Here is a side-by-side comparison of seven Vitamin K-2 supplements: Life Extension Super K with Advanced K2 Complex, Now Foods Vitamin K-2 (MK-4), Now Foods MK-7 Vitamin K-2, Jarrow Formulas MK-7, Nutrigold Vitamin K2 (MK-7) Gold, Solgar Natural Vitamin K2 (MK-7), and Thorne Research Vitamin K2 Liquid. I rated Thorne Research Vitamin K2 Liquid, Life Extension Super K with Advanced K2 Complex, Now Foods Vitamin K-2 (MK-4), Now Foods MK-7 Vitamin K-2, Jarrow Formulas MK-7, Nutrigold Vitamin K2 (MK-7). Life Extension Super K with Advanced K2 Complex contains 1000 mcgs of Vitamin K1, 1000 mcgs Vitamin K2 as MK-4, and 200 mcgs of Vitamin K2 as MK-7. Vitamin K1 is involved in blood clotting. One gel cap contains 1000 mcgs* of Vitamin K1, 1000 mcgs Vitamin K2 as MK-4, and 200 mcgs of Vitamin K2 as MK-7. Life Extension is the best vitamin made ever! Vitamin K2 includes several subtypes. Manufactured in the U.S.A. 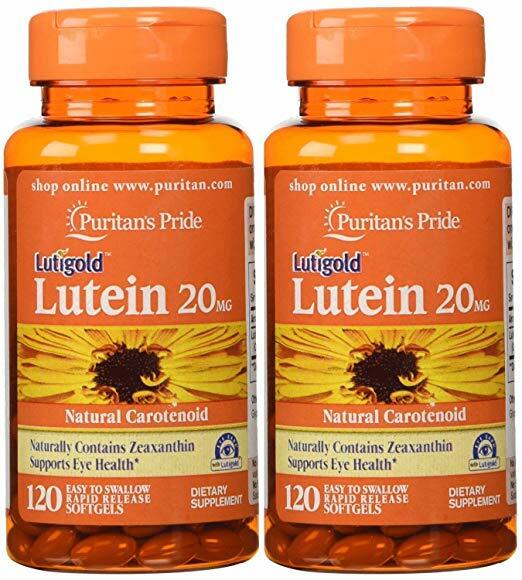 Ingredients: Vitamin K1 (as phytonadione), vitamin K2 (as menaquinone-4), vitamin K2 (as menaquinone-7), ascorbyl palmitate, extra virgin olive oil, gelatin, glycerin, beeswax, purified water, and carob color. Vitamin K is an essential, fat-soluble vitamin that can't be synthesized by the body, making supplementation necessary.